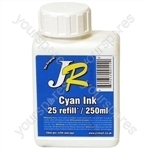 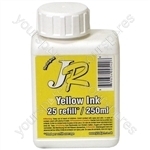 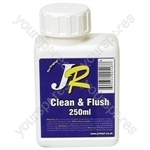 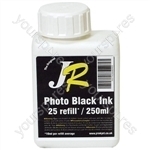 We have a fantastic selection of Inkjet Printer spare parts and accessories. 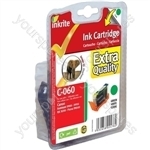 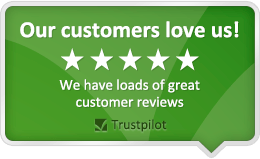 We stock parts for many manufacturers including Apple, Brother, BT, Canon and Compaq. 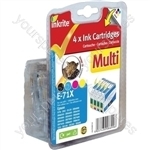 Choose a part type like Black Ink, Cyan Ink, Ink Cartridges and Labels or enter your Inkjet Printer model number to find your replacement spare part.